Two years ago the 69 Cats played in Helsinki with Nicky Turner from Lords of the New Church on drums. Here’s a mini rockumentary from that tour. The Heathen Apostles have released Requiem For A Remix, a new album featuring remixes by Chopper Franklin, Almighty Watching and the Phantom of the Black Hills. It also features Jyrki 69 on the remix of his After I’m Gone duet (released in 2015 on the Evil Spirits EP), and a unreleased version of Echo & the Bunnymen’s The Killing Moon. Click HERE to preview. 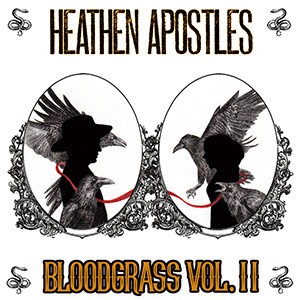 Check out official preview video below, it contains samples from every song on the record. 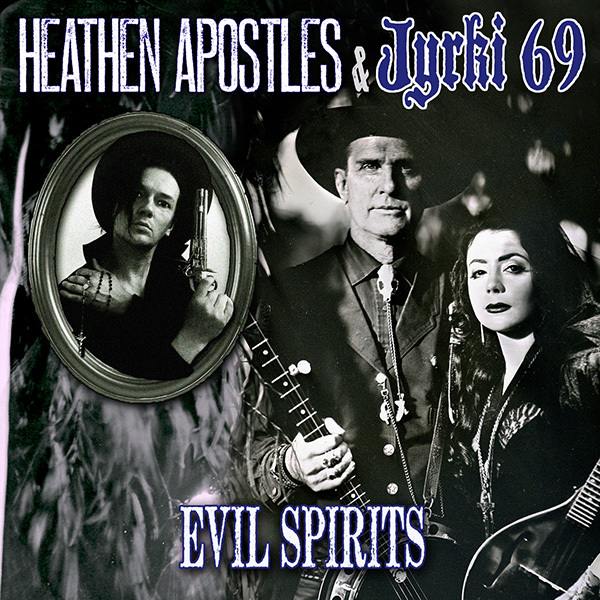 The 4 song Heathen Apostles & Jyrki 69 EP Evil Spirits is out today on Ratchet Blade Records, it was tracked with the 69 Cats’ Jyrki 69 and Chopper Franklin, check it out HERE and help support their recordings and videos. The 69 Cats just wrapped up their first tour of Finland and the shows all went great, thanks to all that came out. Drummer Nicky Turner (orig, Lords of the New Church) played his first shows in 28 years and said he didn’t want them to end. 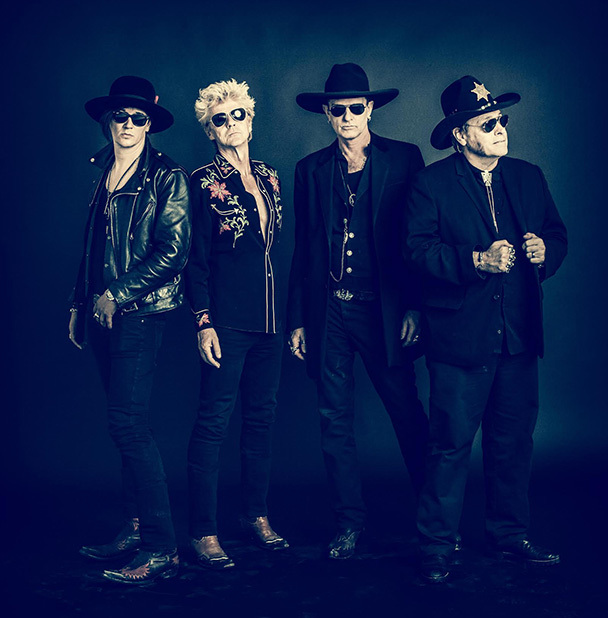 The band will be back in Europe soon, check back for more details. The 69 Cats have returned to their respective homes after playing the Ink n Iron festival in Nashville, where they were joined by James Intveld on drums. They will be headed to Finland next week for three shows, for more info click HERE. The 69 Cats "People Are Strange" from Cleopatra_Records on Vimeo. Ink n Iron has released the schedule for the upcoming 3 day Nashville event, the 69 Cats will be appearing Saturday August 8th on the Tiki stage. To get your tickets click HERE.